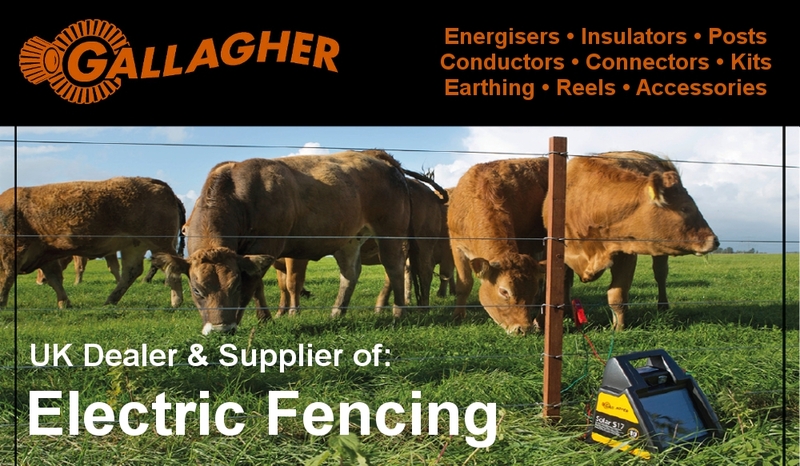 www.wildlifefencing.co.uk is the first dedicated online facility in the UK for the purchase of wildlife fencing materials; Newt Fencing, Amphibian Fencing, Reptile Fencing, Badger Fencing, Water Vole Fencing and Otter Fencing. 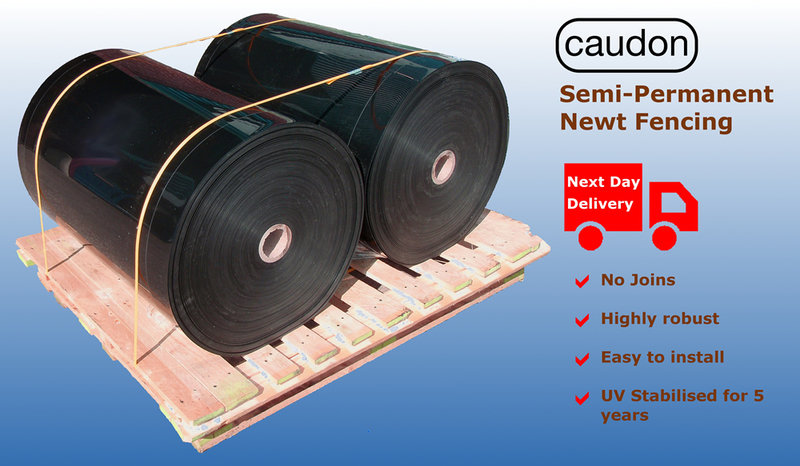 Buy all of your requirements from the largest range of stock in the UK. You can buy online using our secure ordering system, or by telephone using most major credit cards or account based transactions for Newt Fencing, Badger Fencing, Badger Gates, Water Vole Fencing, Amphibian Fencing, Reptile Fencing and Otter Fencing. www.wildlifefencing.co.uk are also market leaders for advice and consultation on Newt Fencing, Badger Fencing, Water Vole Fencing and Otter Fencing for your forthcoming projects. At www.wildlifefencing.co.uk we are constantly checking our prices of Newt Fencing, Badger Fencing, Badger Gates and other Wildlife Fencing products to give you the best deals. 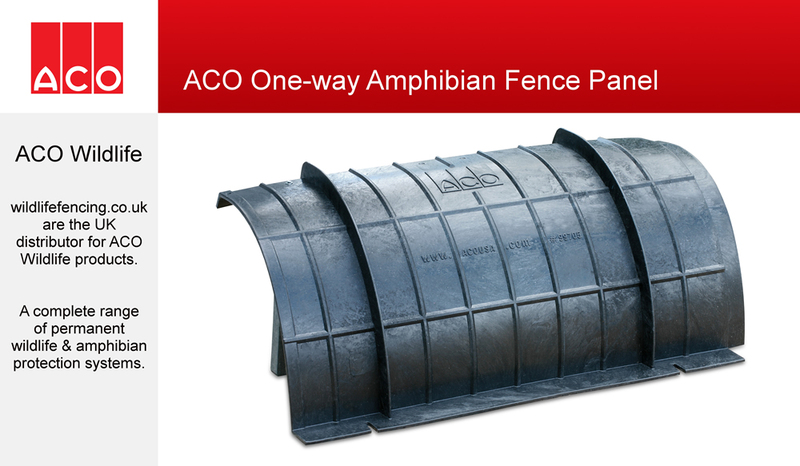 All Newt Fencing products have been designed specifically to meet the requirements of any newt fencing project. We source the best materials to provide effective and durable newt fencing solutions if installed correctly by an experienced newt fencing contractor. 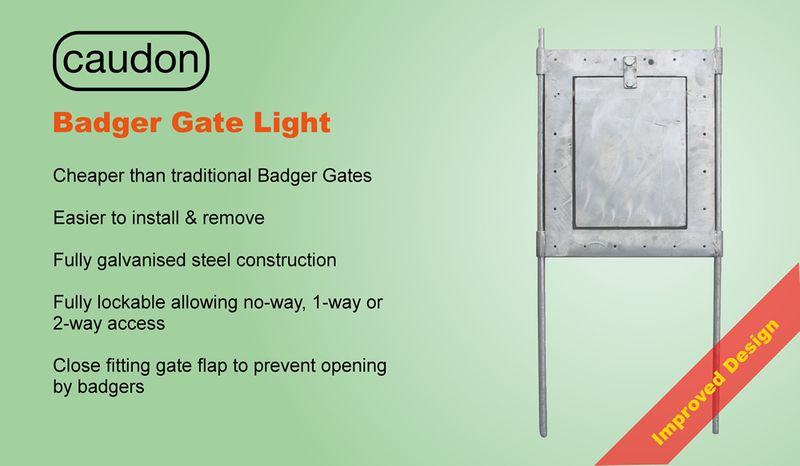 Badger Fencing wire mesh is specifically designed for badger exclusion and is Highways Agency approved. All badger netting wires exceed European Standards for tensile strength and galvanising. 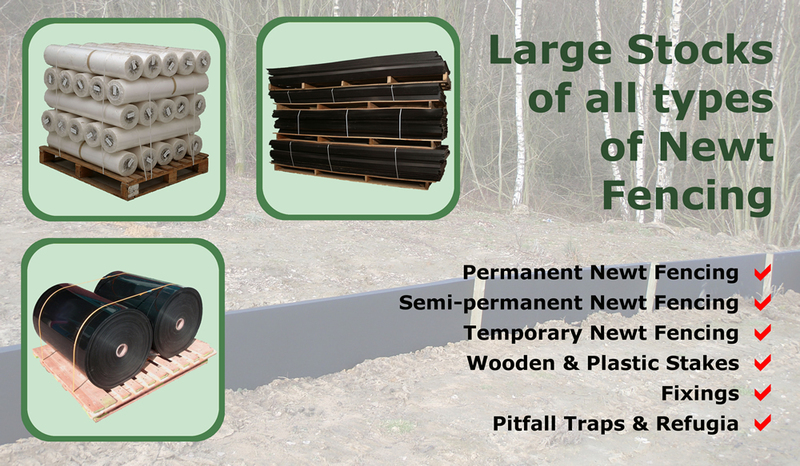 If you have any questions about any of our newt fencing, badger fencing, water vole fencing products, or any of the other products that we stock, please call us on 0114 261 9478 or email us at support@wildlifefencing.co.uk.